There is free access for anyone visiting this site to the resources section, useful links, MAITS news and to see an overview of the training requests and training events being advertised. Registration as a MAITS trainer is required to view further details on adverts for trainers and to apply for a grant to provide training. 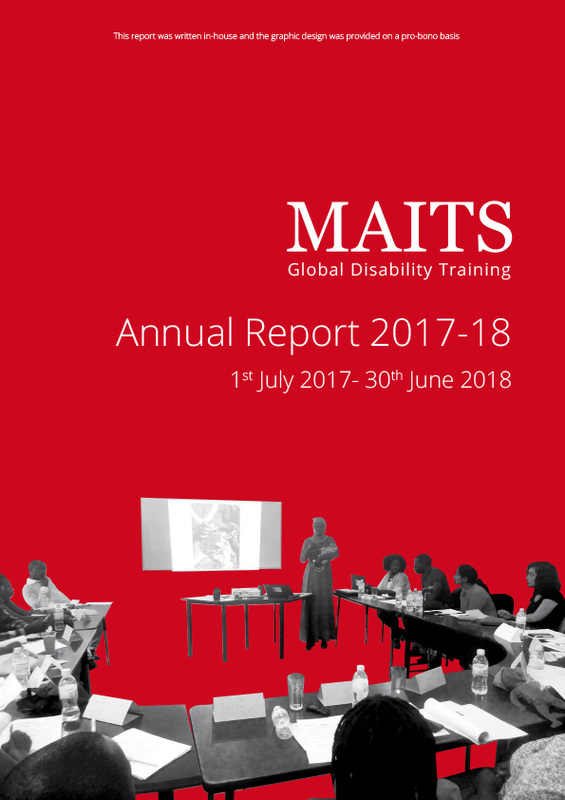 Whether you are an individual or organisation, if you wish to request trainers, advertise training programmes, respond to adverts for trainers, you will need to complete a profile, which will be viewed by the MAITS team before being approved. Becoming a registered MAITS trainer will enable you to view in full and respond to training requests that are posted up on the website. This is subject to approval from the MAITS team. In order to apply, following completion of the initial registration process you will need to fill out and submit a ‘Profile’. You will then be sent a questionnaire to complete. Your submissions will be reviewed and you will be notified accordingly. In order to register your organisation, following completion of the initial registration process you will need to fill out and submit a ‘Profile’. Your submissions will be reviewed and you will be notified regarding the success of your application.